This post is sponsored by General Mills but the content and opinions expressed here are my own. Its no big secret that Thanksgiving Day is my most favorite holiday of all. And the holiday season is most certainly here. So we are kicking it off the way we always do. In the kitchen, with some baking. We don't wait till Christmas to get the cookies going. This year, it was harder to get the boys pumped up about it. They have decided that I can do all the baking and they will do all the delivering. How sweet of them right?! But I did get some help from a friend of mine. You might know her. Betty Crocker? 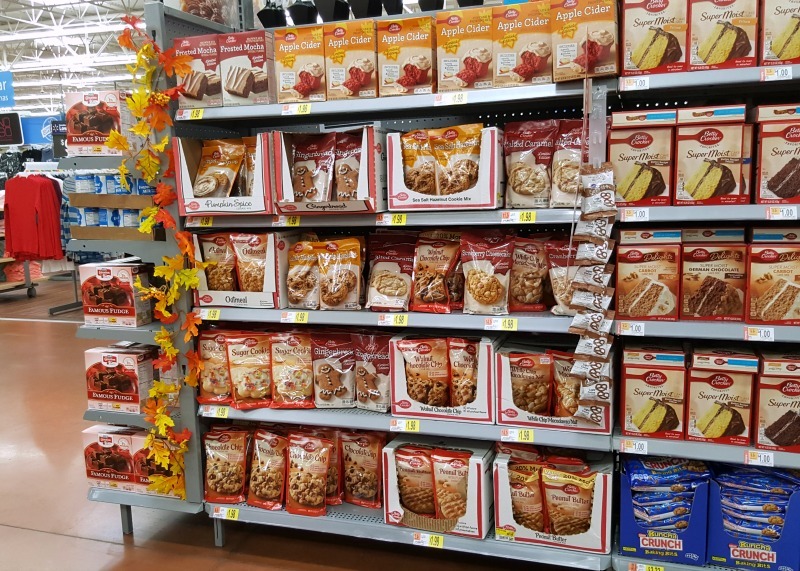 On my last trip to Walmart, I picked up a few packages of Betty Crocker® Cookie Pouches and round one of holiday cookies was set in motion. We are starting off easy with White Chocolate Dipped Peanut Butter and Iced Oatmeal cookies. And to change things up a bit we made Sugar Cookie Apple Pies. Who knows what the next round will be but there are lots of flavors to pick from. I know when you think sugar cookie you think of brightly iced cut outs, but we are gonna change things up a little bit today. These are not only super easy but are they not super cute too? Three bite pies. One bite pies if you are a super hungry 7 year old. First things first. Peel and core the apples. Then dice them into smaller cubes. 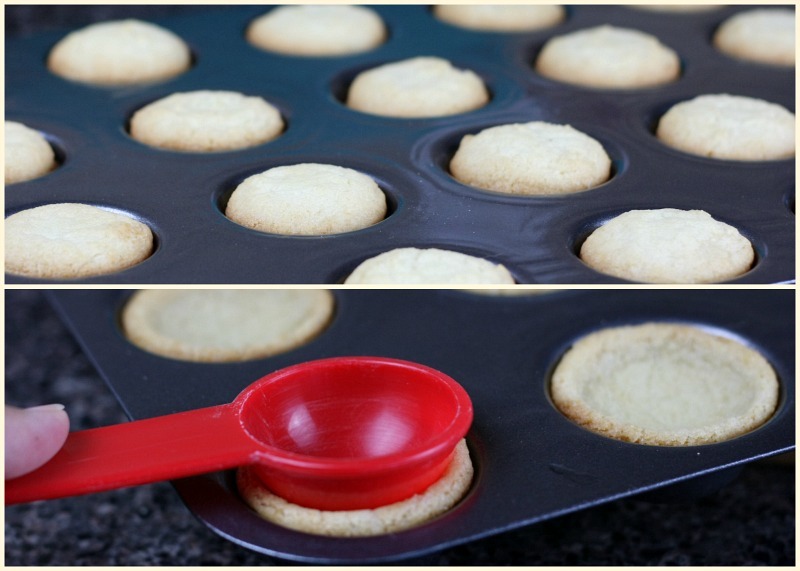 This way not only to they soften faster but they fit better in their mini pies. After they are all cut up, mix them with the lemon juice and set them aside. 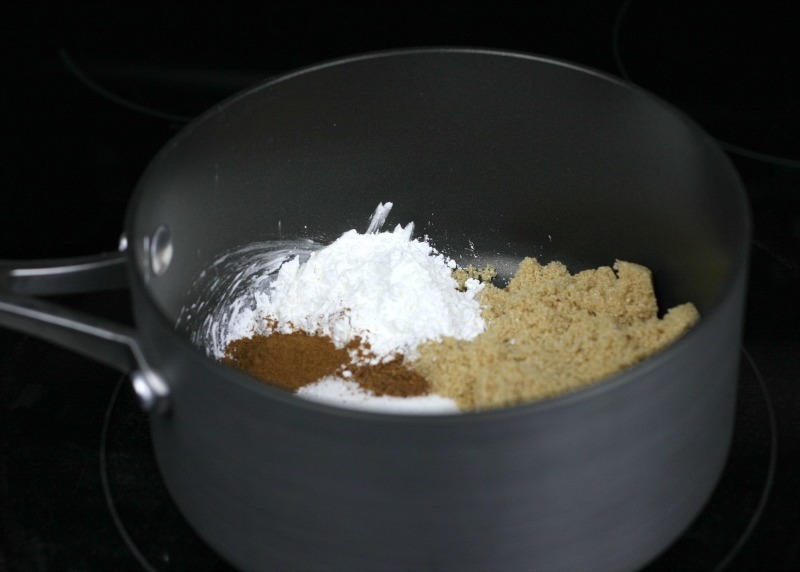 In a medium sauce pan, mix the brown and white sugars, cornstarch, and spices. Then add in the 1 cup of water and stir well. Bring the mixture to a boil at medium heat. Stirring frequently. This sauce smells so good when it's warming up. And before you know it, it will thicken up real nicely. 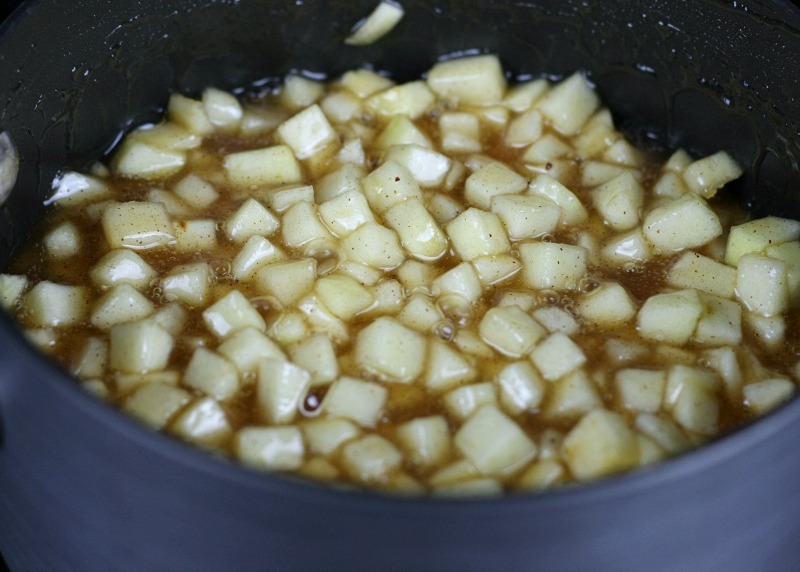 Once the sauce thickens up, add in the apples and give it a good stir. Simmer until the apples are tender. About 10 minutes. Then set the pan aside and let it cool down while you bake the cookies. While the apples are cooling down, mix up the cookie dough as directed and drop into mini muffin pan. I used a cookie scoop which worked out perfectly. Bake them 10 - 11 minutes. 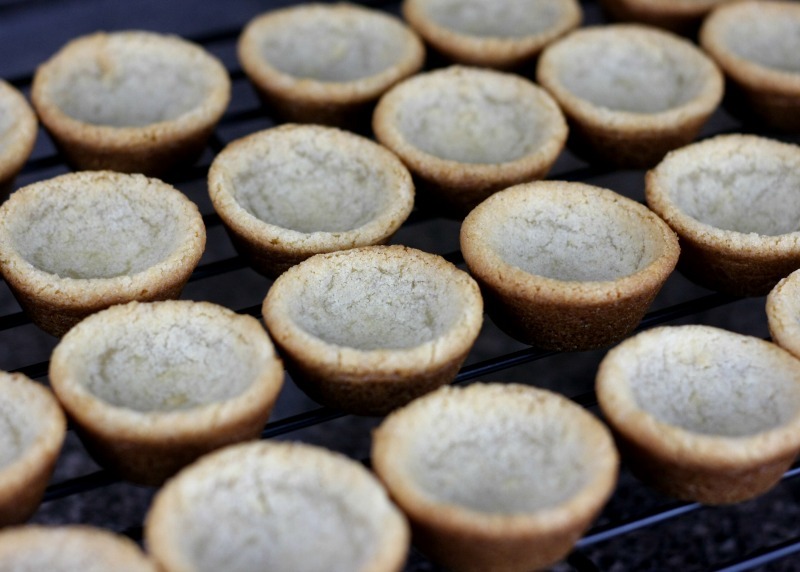 And as soon as you take them out of the oven press them down to create little cups. 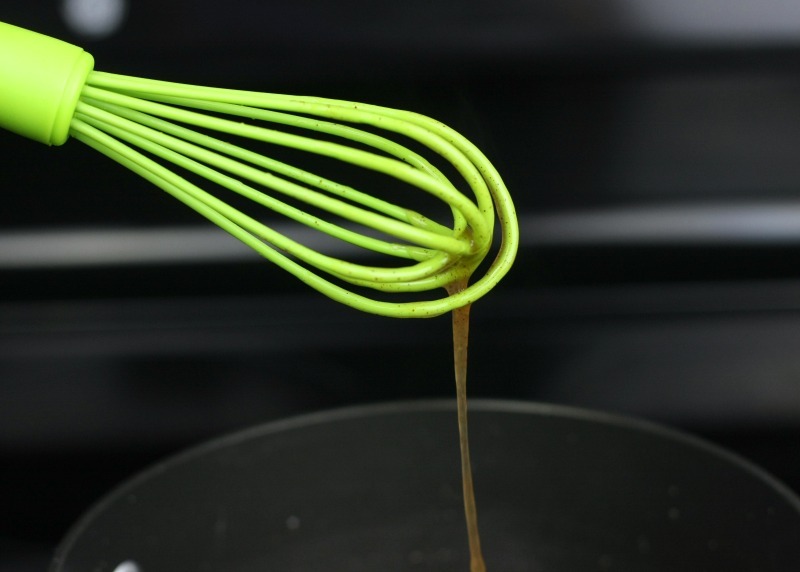 I was recently told there are actual tools for this but my old Tablespoon worked just fine for me. See! How cute are these little sugar cookie cups. I love that this way they are nice and crispy on the outside and perfectly done on the inside. But now comes the fun part! Scoop the pie filling into the little cups. And voila. 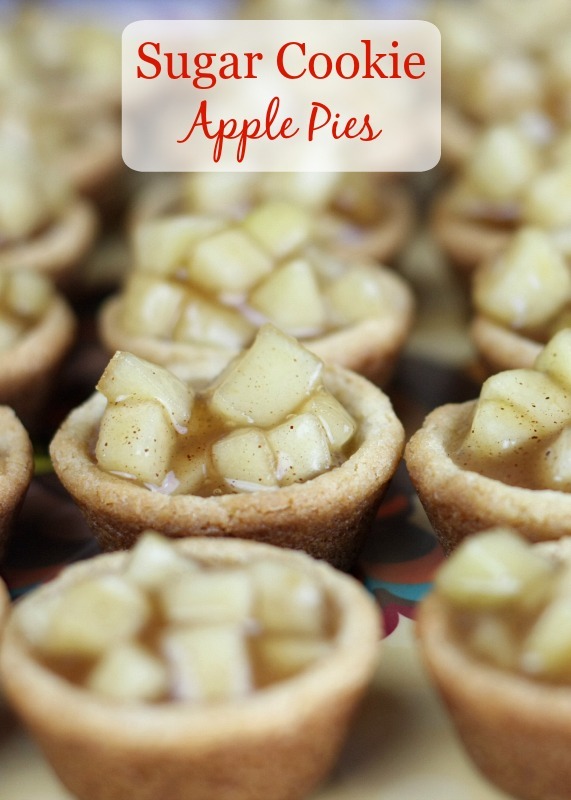 Little mini sugar cookie apple pies. So cute and yet so simple. 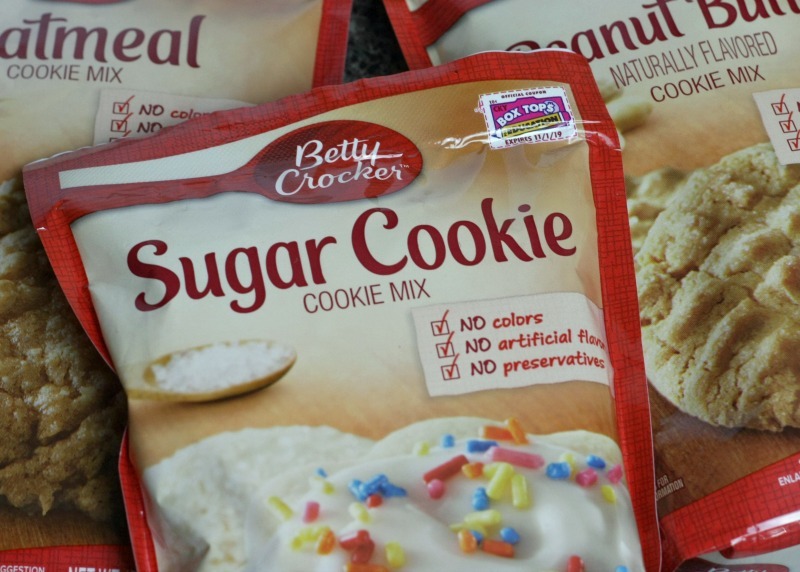 These cookie mixes are lifesavers. Because let's face it. The holidays are stressful enough as it is. And the possibilities are endless. I think I am going to try the gingerbread and pumpkin spice ones next. Have you tried these before? Head on over to your nearest Walmart and grab a few pouches for yourself. You won't be disappointed.